While the Barbershop movie series are classics and the relevance of the barbershop for black masculinity is duly celebrated in the USA, the manner in which black men in Europe and on the African continent experience these spaces is still largely unexplored. 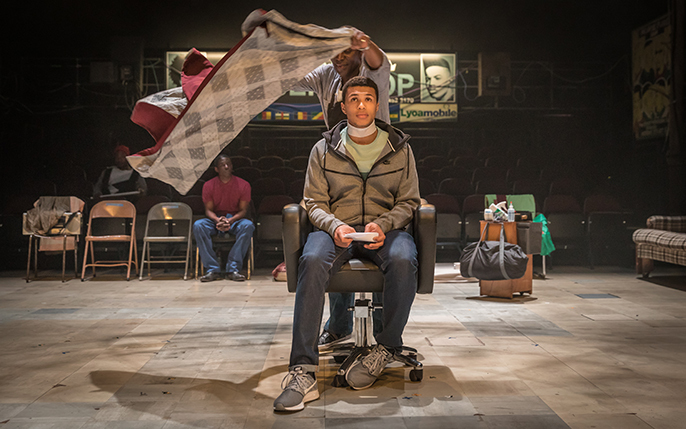 Inua Mark Mohammed Ellams II, a London-based poet and playwright, provides a fresh glimpse inside the barbershop in the form of a play: the despair, friendship, politics, ridiculous conversations, father & brotherhood and even joy are adapted by Ellams for the stage. The reason? Barbershops, inadvertently, are rudimentary counselling spaces. Black men often discuss things in the barbershop that they do not discuss with anyone, anywhere else. Ellams was born in Nigeria, and grew up there, as well as in Dublin and in London. He says he spent his teenage years as a seeker, mostly of identity. In London, he habitually took long walks late at night and often stumbled upon barbershops full of livid laughter, leaving him wondering what was going on inside. As a counter narrative to the single-story of black male existence that has been discursively developed by society for years, Ellams is interested in the nuances of Black masculinity. He argues that barbershops are one of the few places where a non-essentialised black masculinity can be found. Inspired by his own experiences as a keen observer, and by Siyanda Moutsiwa’s viral #IfAfricaWasABar that revealed what Africans think about each other in a refreshing way, Ellams went on a quest to find the variety of Black masculinity in the barbershops of South Africa, Kenya, Nigeria, Zimbabwe, Uganda and Ghana. In Johannesburg, South Africa, men mourned Mandela and discussed the post-apartheid state of the nation in barbershops. Wasn’t apartheid only technically over, and the truth and reconciliation commission merely a window-dressing exercise for a deeply traumatised country? While some of the men thought that South Africa had deep seated mental issues, others thought that alcoholism was rife in particular ethnic communities. Ellams found the most cosmopolitan communities on the African continent there: Africans and people of African descent from all over the world seem to have found a home in Yeoville. In Nairobi, Kenya, a barber named Ian asks Ellams an unusual question: “Who discovered Mount Kenya?” The question has become the rallying cry for a reform of the Kenyan education system, which is still nursing a colonial hangover. Kenyan schoolbooks have it that Ludwig Krapf, a German missionary, “discovered” (i.e colombused) the mountain that gave Kenya its name. Ian thinks this is ridiculous: “You think not a single one of us looked up and said: that is a very big hill, lets go check it out?”. Elsewhere in Nairobi, Ellams finds that Obama, whose father hails from Kenya, is extremely popular amongst barbers. Many have named their shops in his honour. Inside, discussions range from Kenyan vs. Nigerian witchcraft, the pros and cons of women’s empowerment and of Kenya attracting Chinese investments. Even though Nigeria, in some ways, is Ellams’ back yard, his experience in Lagosian barber shops was an eye-opener nonetheless. Barbers on the affluent Victoria Island refused to speak to him without payment, or only spoke in languages Ellams couldn’t understand. Their rich or middle class clients were nonchalant at best. 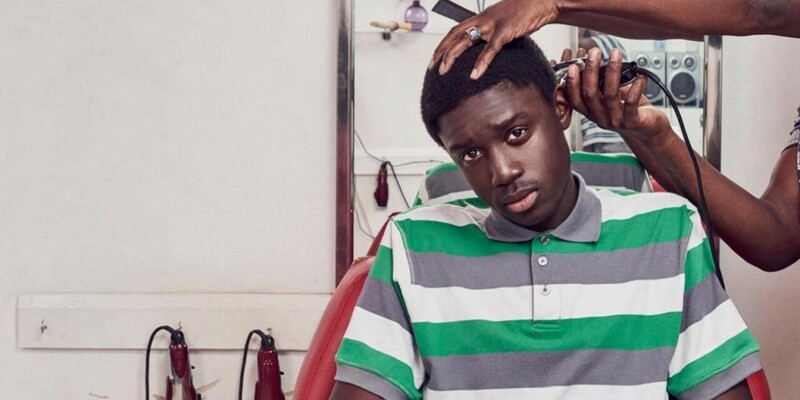 Ellams had to rely on second hand accounts to get an impression of the barbershop culture of mainland Lagos, where most working class people live. According to Ellams’ source, Wallace, Lagosian men come to barber shops to talk, eat food delivered to the barber shops by street vendors, and to charge their phones when power is out, which happens one too many times. This way, barbershops became beacons of light (literally), where “men come to be men”. Ultimately, the Barber Shop Chronicles are a collection of the best of these conversations. 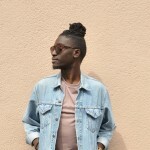 The protagonists each play a particular variety of Black masculinity; millennial, bourgeois, fledgling, melodramatic, middle-aged, colonized, conservative, ‘woke’ and many more. 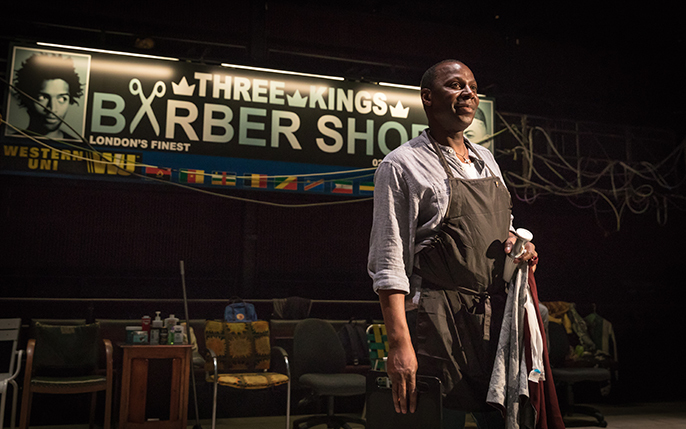 On stage, Ellams provides a space where these varied masculinities interact, much like the Barbershop does in the real world. The setting could be a Barber shop in Yeoville, Johannesburg or Peckham, London, where Zimbabwean, Nigerian, Cameroonian, Ethiopian, Jamaican, and Black British or South African masculinities encounter each other. The men exchange snippets of their daily lives in the most humorous of ways. One gets a sense that the conversations are broadcasted, not had. 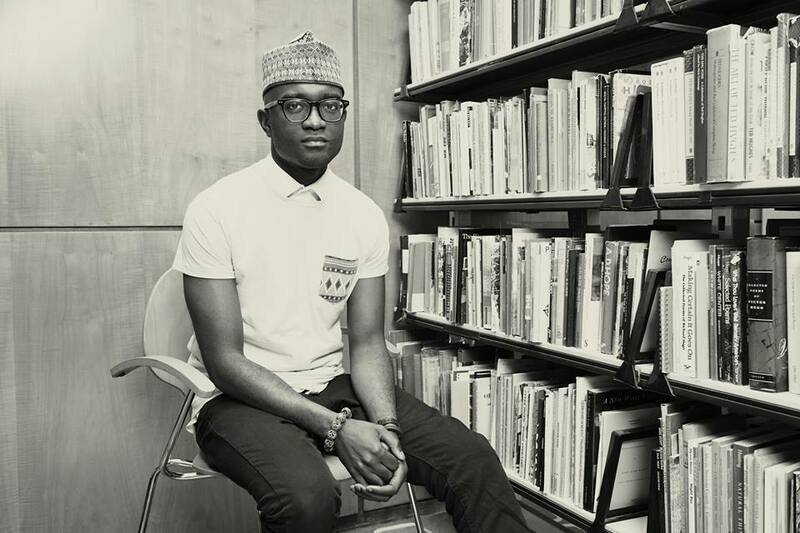 Get your ticket for ‘The Barber Shop reading and performance by Inua Ellams’ which will ttake place Thursday 22 February at Autograph ABP, London (7pm-8pm).